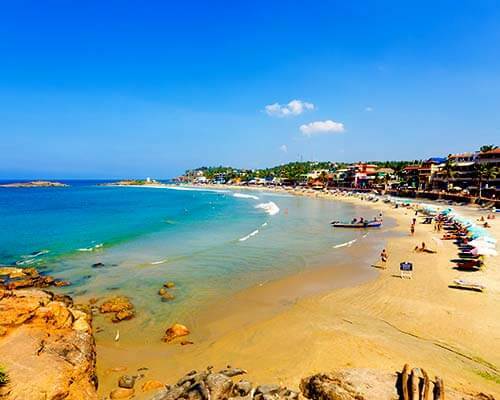 Despite being the capital of Kerala, Trivandrum has, quite amazingly, managed to keep itself from the vexatious aura of any usual capital city. 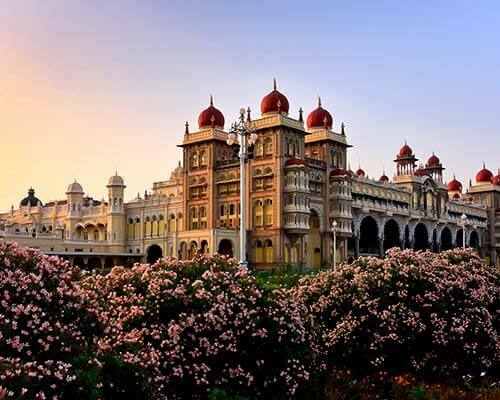 Built on seven hills, this evergreen city of South India is an ideal retreat – quaint yet urban. 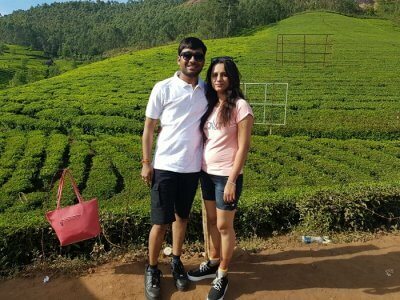 With so much to see and experience around, there is an awfully long list of things to do in Trivandrum and more often than not, people tend to get confused about what to do and what not to, in the limited span of time. 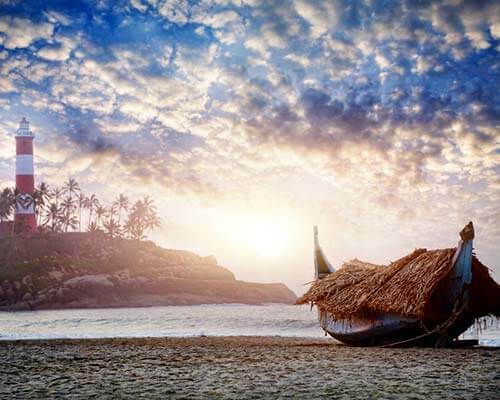 Save yourself from confusion and post-trip longings with our cheat sheet of best, most fun things to do in Trivandrum. 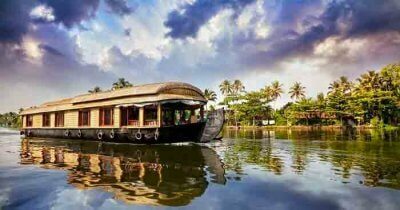 If you are in Trivandrum, you must be super excited because it’s the capital city of the ‘God’s own country’, you are standing in. 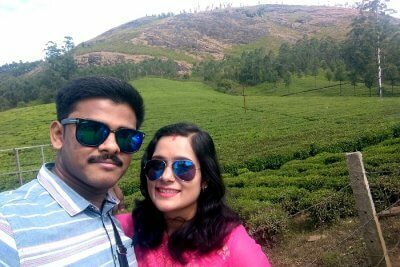 Here are some of the most refreshing and rejuvenating things to do in Tiruvanandapuram AKA Trivandrum. 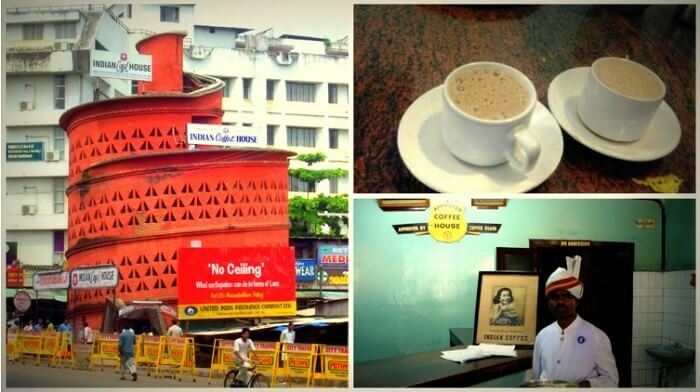 Start your days with a cup of coffee at any of the 14 branches of the historic Indian Coffee House. Peaceful and calm indoors complemented by red bricked interiors, all branches of the famous coffee house chain have witnessed some of the best social interactions and revolutions being brewed here. 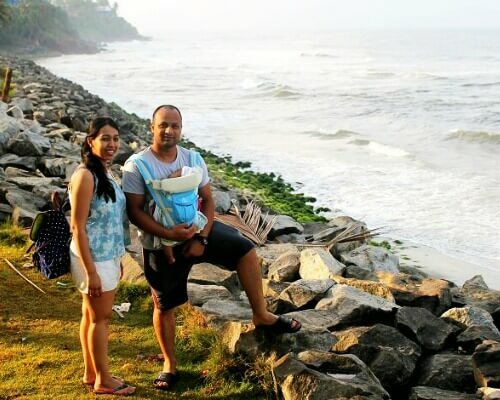 Waiters dressed in ethnic uniforms, uninterrupted hospitality and fairly priced menu – there can’t be any better thing to do in Trivandrum to start your days. 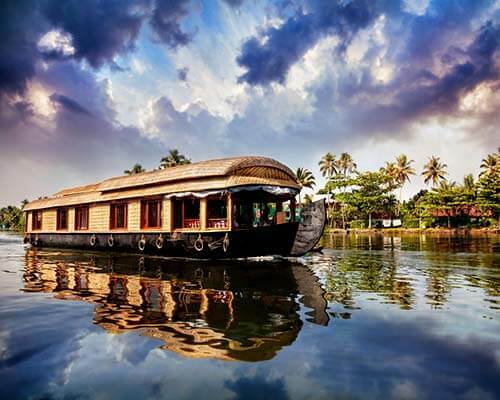 The famous temple is a fine example of fusion of Keralite and Dravidian cultures. 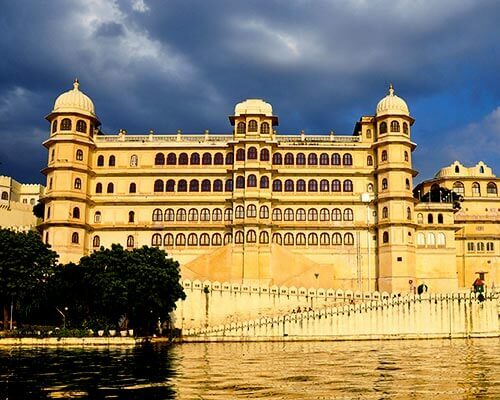 With intricate stonework and breathtaking backdrop, this place attracts a huge number of tourists. 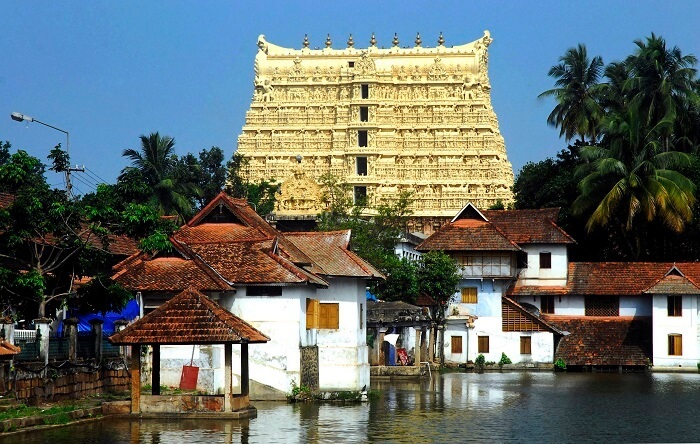 This 600 years old temple is located 7 km north of Padmanabhaswamy Temple. 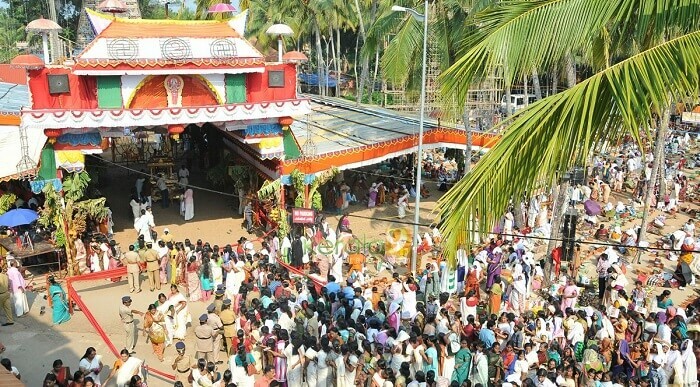 The temple is dedicated to Goddess Chamundi, and displays intricate Keralite art and culture. 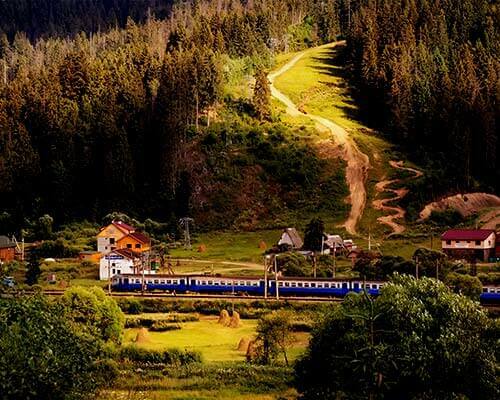 There can be nothing more peaceful and satisfying than enjoying nature in its true form. 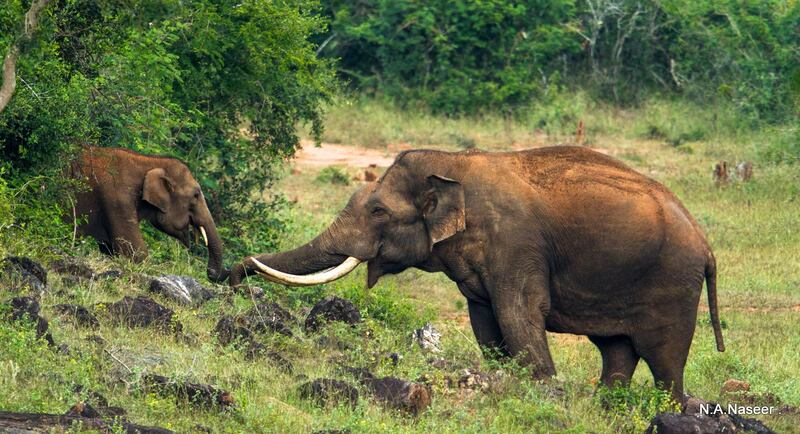 Home to various endangered species, a visit to Neyyar wildlife sanctuary is a must for wildlife lovers. 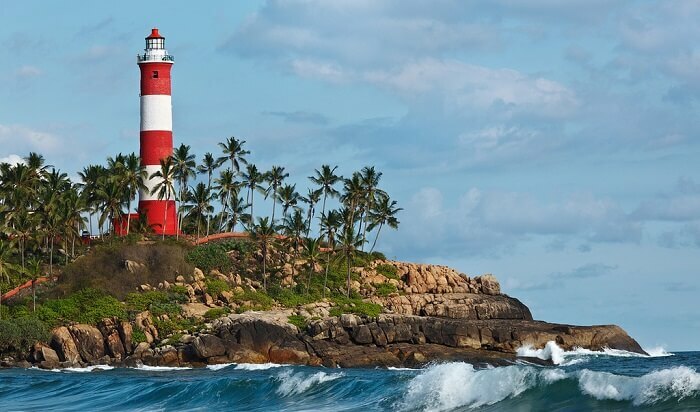 Situated 35 km north of Trivandrum, it can be reached by KSRTC bus or private taxi. The sanctuary also organises Lion Safaris, which just can’t be missed. 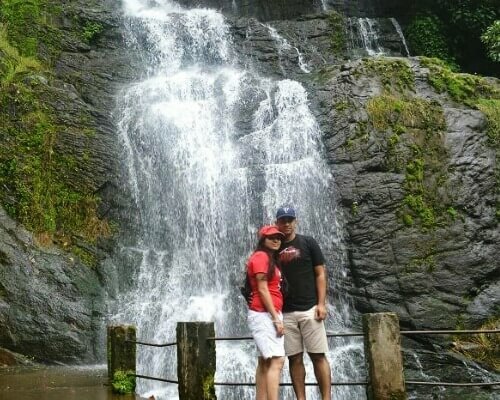 With the availability of various lodging options and the place also offers an opportunity for two day treks. Entry charges: INR 250 for age above 12 and INR 125 for children aged 5-12. 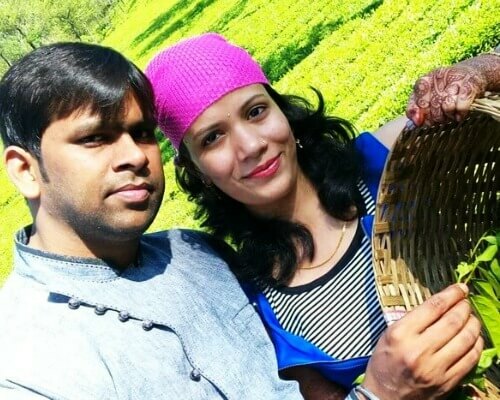 Situated in the foothills of Western Ghats, around 30 km away from the town, Neyyar Dam is a beauty beyond description and of course a famous tourist hub in Trivandrum. 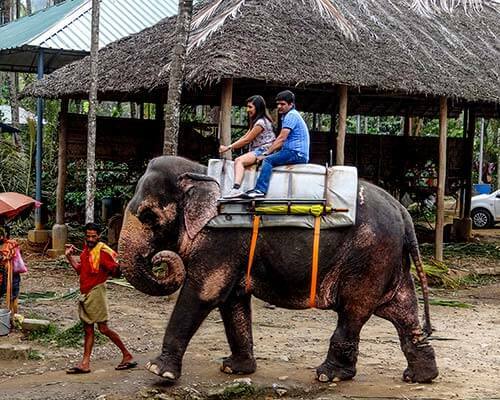 The food and facilities provided by warm and welcoming local villagers will leave you craving for some more time here. 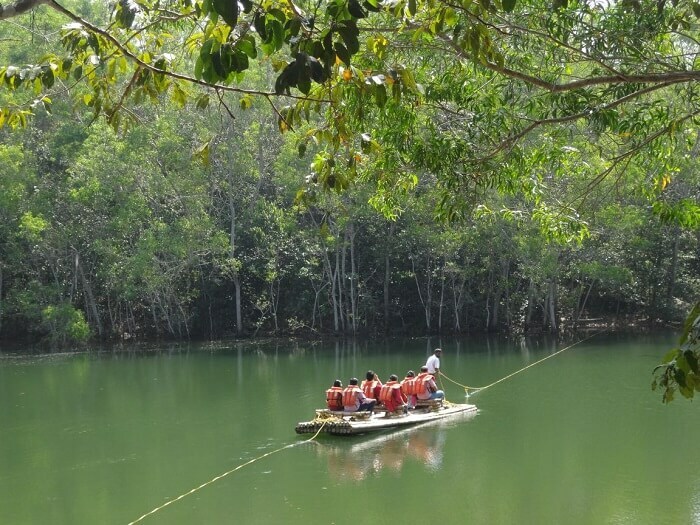 While boating is the star attraction, fishing is also an engaging activity at Neyyar Dam. 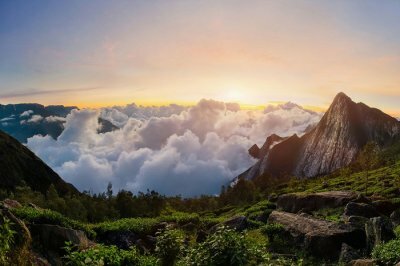 For all adventure junkies visiting Trivandrum, the Academy for Mountaineering and Adventure Sports offers many adventurous activities, ranging from water sports such as SCUBA diving and rafting to various air adventures such as skydiving and paragliding. 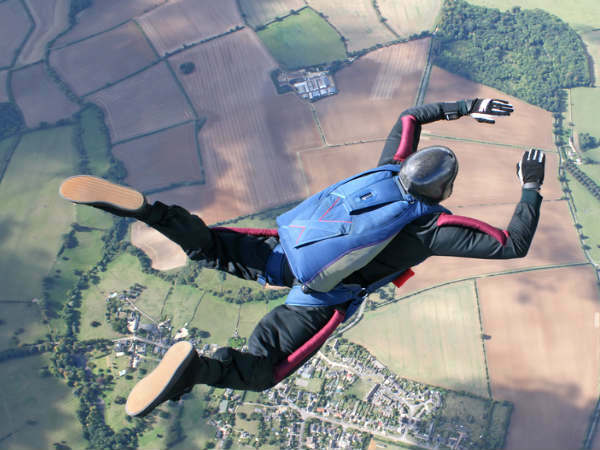 It runs various training programs and has state-of-the-art equipment for all sorts of adventure sports. 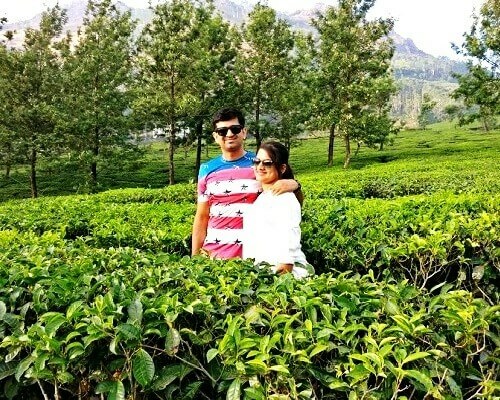 If you haven’t tried any of these thrilling activities, attending AMAS programs is among the best things to do in Trivandrum. Info on Charges available on Registration. 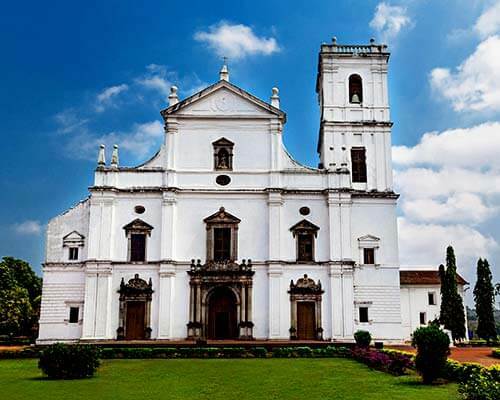 If history and culture excite you, these museums in Trivandrum are just the place for you. 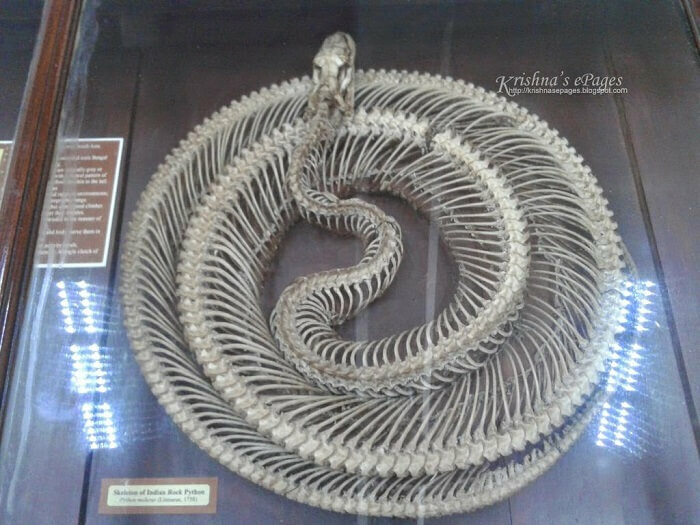 Spend your day at the Napier Museum and Natural History Museum, located together in the heart of the city. 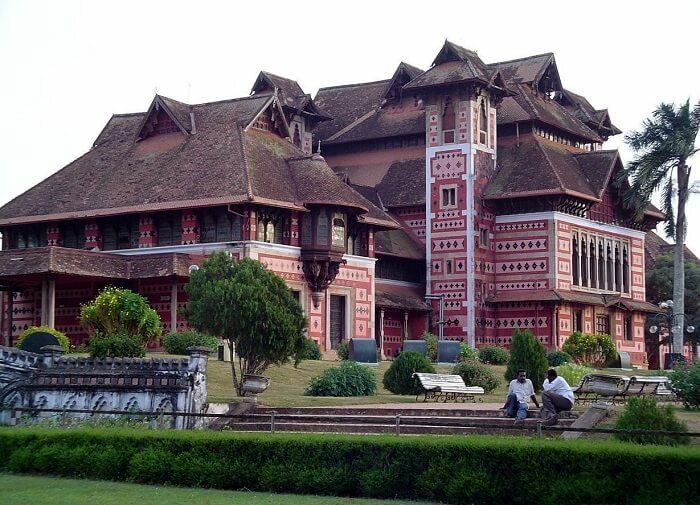 This Museum offers an insight into the cultural history of Kerala, featuring various artefacts. The building of the museum, in itself, is a fine example of Kerala’s architectural design, mixed with Mughlai and Chinese architecture. The Natural History Museum exhibits the natural history of Ethnography. It might sound complicated but trust us it’s going to be an interesting visit. With a modern building and an excellent staff, it will surely encourage you to rediscover history. 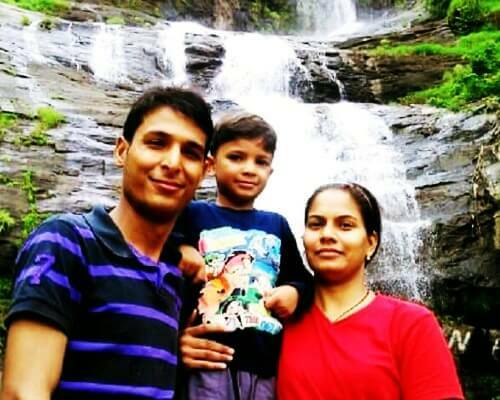 Entry: INR 20 for adults and INR 10 for children. 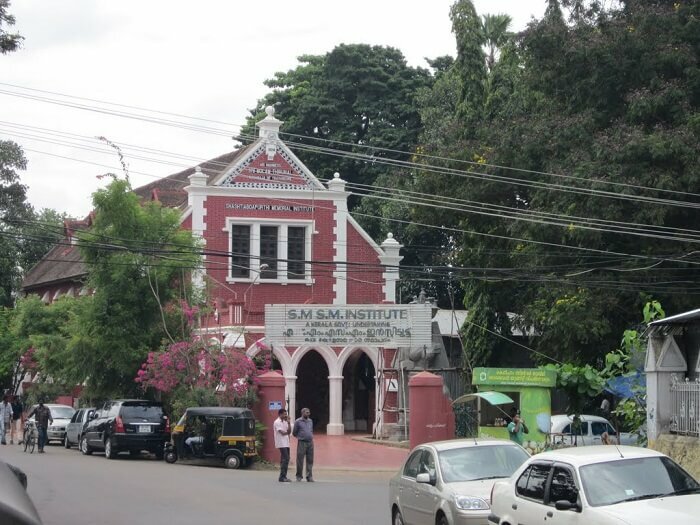 SMSM institute is an ideal place to witness the traditional art of Kerala. 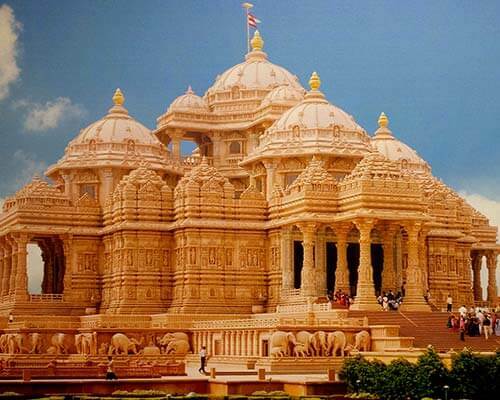 Ranging from intricate carving on woods to gigantic statues of Gods, this place has a lot to offer. The institute also sells artefacts and most are so awesome that you would be proud to own one. In contrast to the picturesque Kerala, here is this busy and bustling street of Chalai Market. 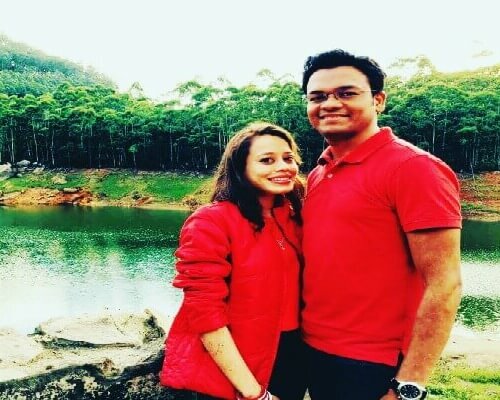 Famous for its unlimited range of products, this market can ensure availability of almost every item and you’ll end up buying more than you need. An organised market with direct connectivity and wide range of goods, shopping here is a must among the best things to do in Trivandrum. Ayushmanbhava Ayurvedic Centre is renowned for its principles that use the Ayurveda treatments to heal the soul. The centre promotes various teachings of Yoga and Ayurveda to maintain a healthy life. With modern amenities and world class hospitality, this place ticks all the boxes for a rejuvenating stay. 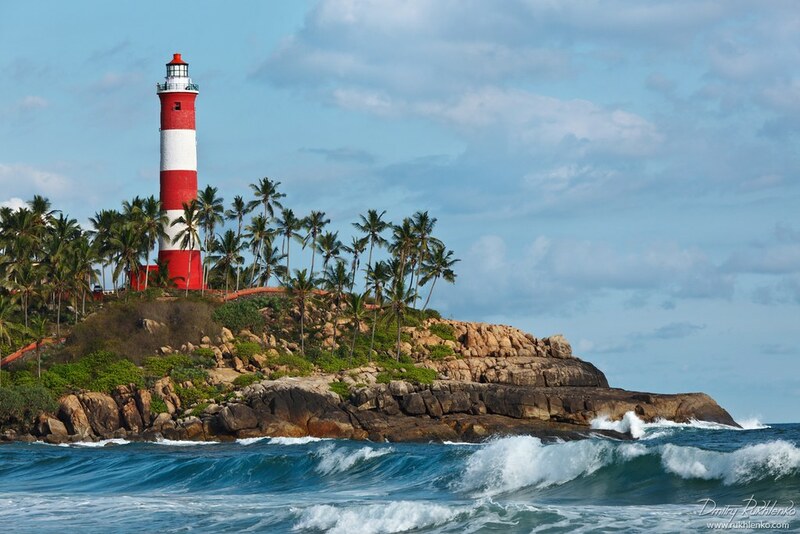 The most distinctive feature of Kovalam beach, this 45 year old working lighthouse, still remains a major attraction for tourists. Once you climb the 150 stairs and reach to the top, the aerial view of the beach and water will leave you awe struck. The tower is well lit from the inside, with enough space to walk comfortably. 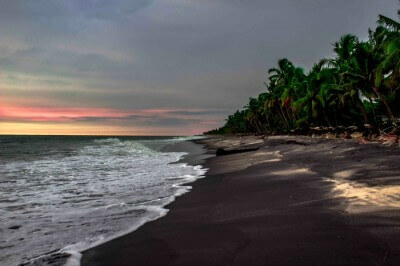 Situated near the airport, Valiyathura Pier will be the perfect end to your vacation. 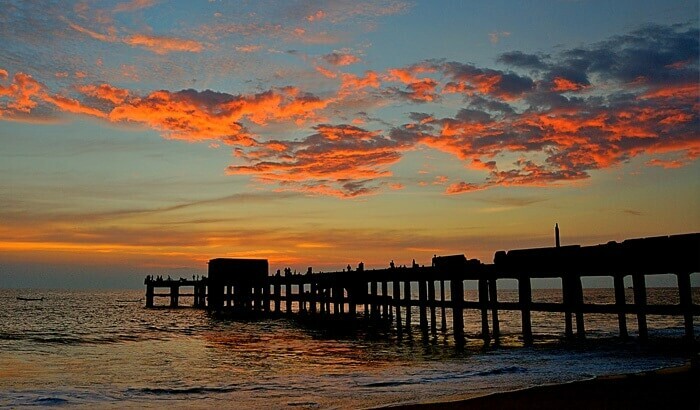 Once a bustling port of Trivandrum — it is, now, a secluded and blissful place to experience the serene sunset. While sitting by the 200 m long pier, witnessing an activity as simple as fishermen packing up their nets at sunset will leave you filled with peace and calm. What? Don’t wait! Pack your bags and mark this list on your map. 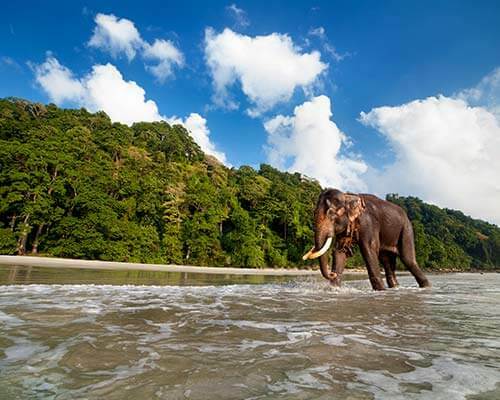 Explore this South India capital and create memories for life.